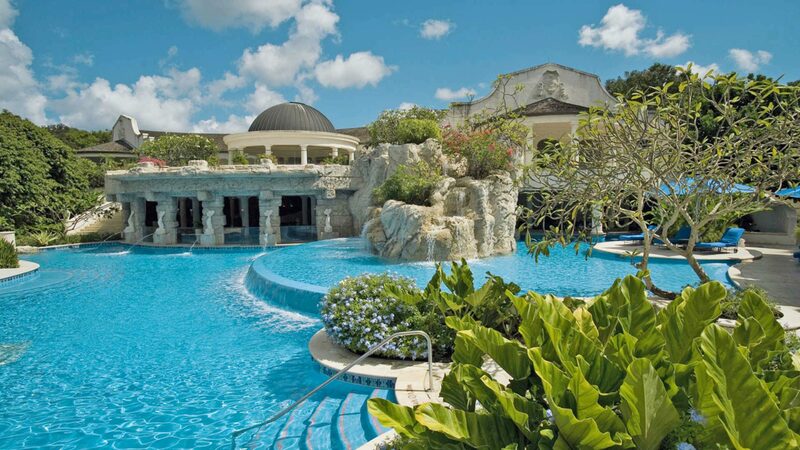 When hotel design specialists Richmond International wanted wall lights for Sandy Lane, Barbados that would exude luxury and sophistication they searched our extensive product portfolio for inspiration. All of our products are bespoke and can be made in materials, sizes and finishes to suit individual requirements. 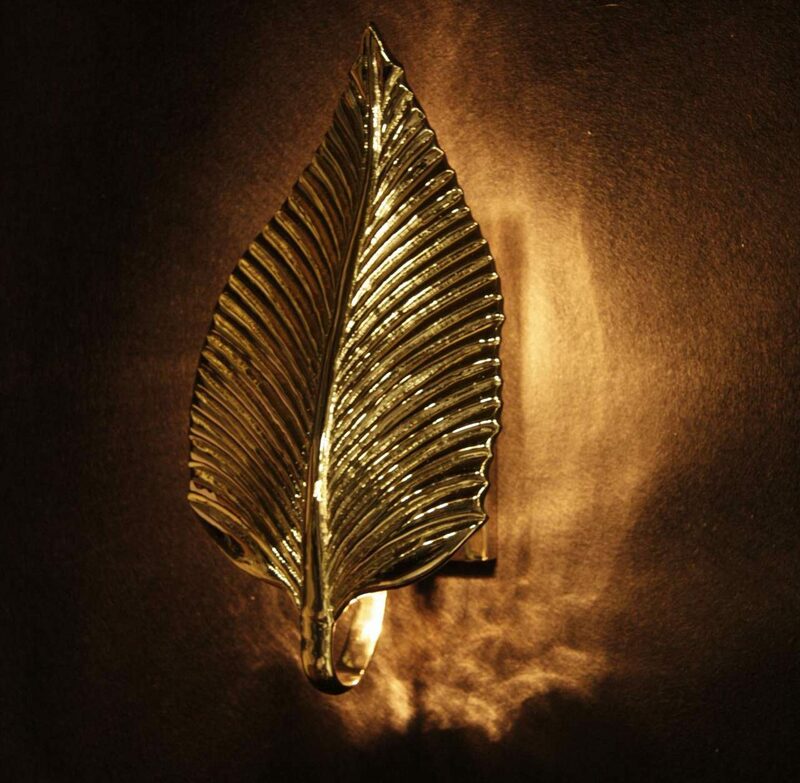 Richmond chose this beautiful leaf shaped light fitting and commissioned our craftsmen to cast four in solid brass and assemble them ready for shipping to the Caribbean.